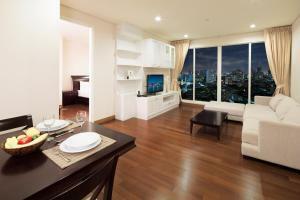 Located in Bangkok’s central business district, Ariva Ivy Servizio has an outdoor pool and a fitness centre. The hotel offers free Wi-Fi. Ariva Ivy Servizio Thonglor is a 5-minute walk from J Avenue Shopping Street, and a 10-minute walk from Camillian Hospital and Thonglor BTS Skytrain Station. Suvarnabhumi International Airport is 35 km away. 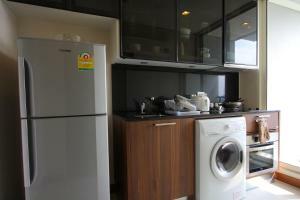 Featuring wooden flooring and modern décor, each room has a washing machine and a kitchen with a microwave and kitchenware. 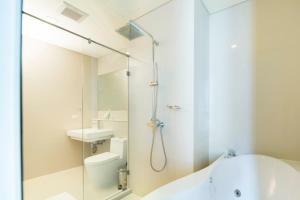 Amenities include a flat-screen TV and a safety deposit box. Guests can relax in the sauna while children enjoy the Kids’ Club. 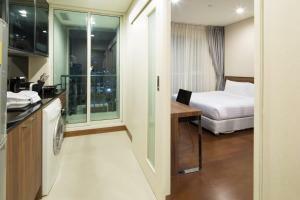 Laundry, dry cleaning, and ironing services can be arranged at the 24-hour front desk. Several international restaurants are located within 5 minutes’ walk of the hotel. 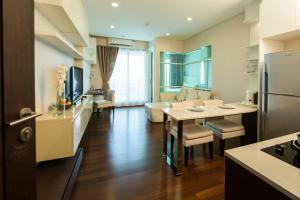 A damage deposit of THB 2000 is required on arrival. This will be collected by credit card. You should be reimbursed on check-out. Your deposit will be refunded in full via credit card, subject to an inspection of the property. This property will not accommodate hen, stag or similar parties. This studio features a living area and a kitchen. 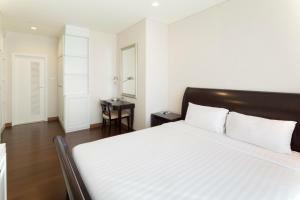 Rate: THB 2250.00 ... THB 4560.00; select dates below to get current rates. This spacious suite features a separate living room, a kitchen with a small dining area, and a master bedroom with a king-sized bed.